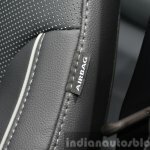 Expected to launch in India in the August-September period. 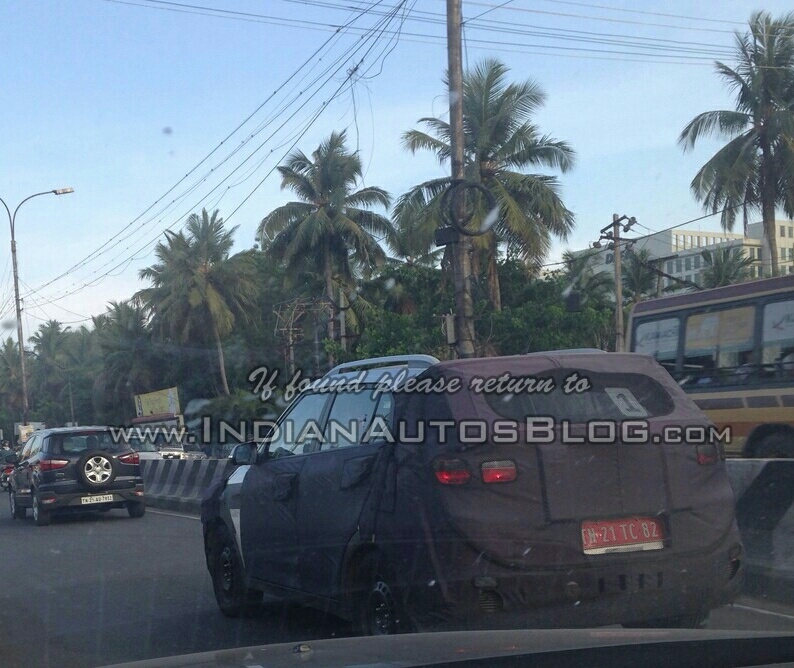 Indian Autos Blog reader, Jahnavee R, snapped the Hyundai ix25 on test in Chennai recently. 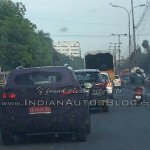 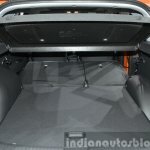 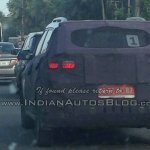 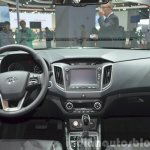 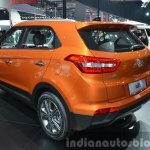 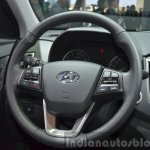 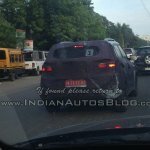 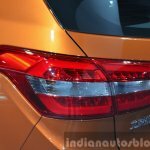 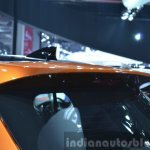 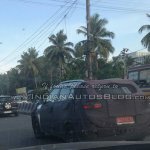 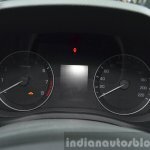 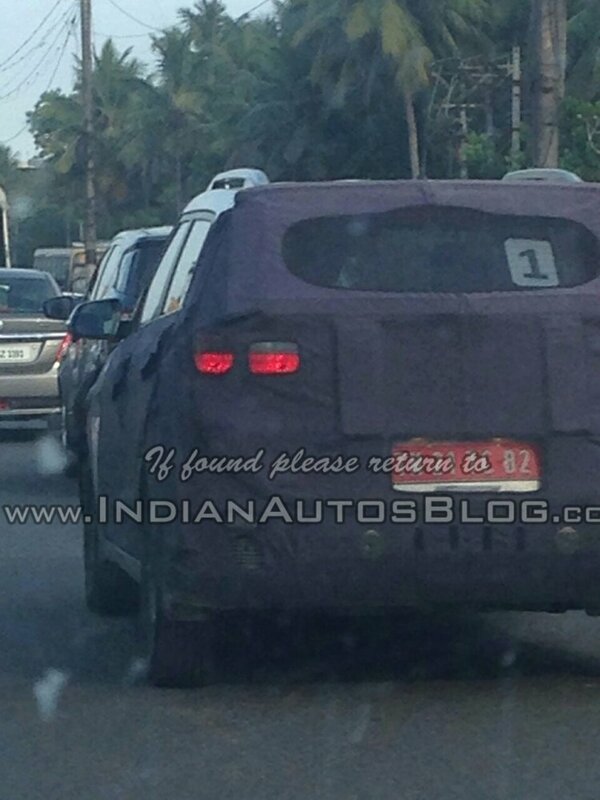 The 'Smoke Grey' Ford EcoSport seen in these spyshots is a benchmark car being used by Hyundai's engineers, sources told Indian Autos Blog. 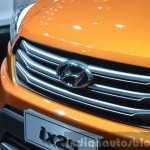 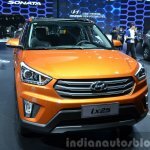 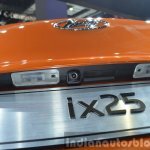 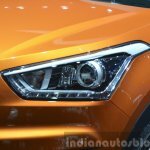 For the Indian market, the ix25 would borrow its engines from the Hyundai Verna. 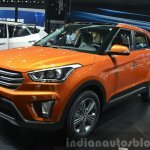 Launched in China, the compact SUV is expected to go on sale in India in the August-September period this year at compelling prices. 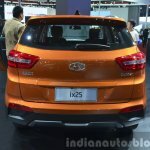 Reports suggest that for the Indian market, the ix25 could be given a different name, and mild design changes that would suit local market requirements. 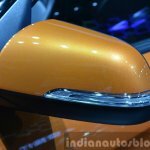 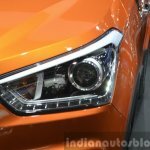 The project is codenamed 'GS', and Hyundai Motor India Limited (HMIL) is reported to have invested INR 1,000 Cr in the development of this vehicle. 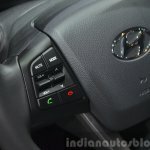 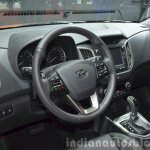 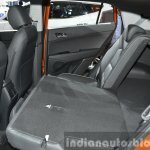 The Indian model is expected to borrow its powertrain from the Verna. 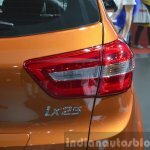 Engine options would include 1.6-liter four-cylinder petrol and diesel units, and even a 1.4-liter diesel that would be offered as an entry-level variant. 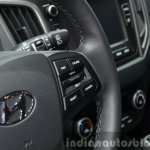 However its unclear if Hyundai will introduce its 4WD technology, and an automatic transmission, on the ix25. 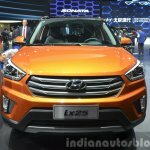 Currently, China is the only market where the ix25 is on sale. 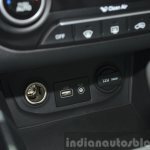 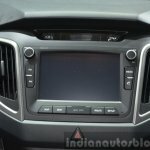 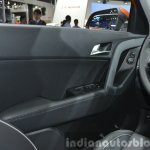 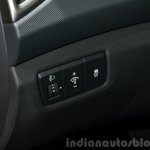 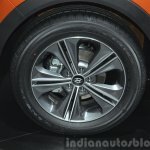 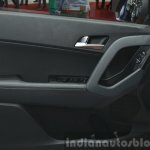 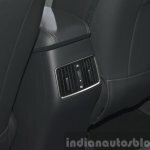 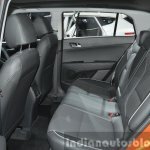 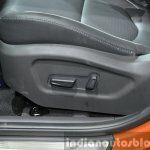 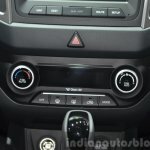 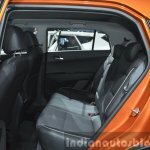 What is certain is that the Duster-rivaling compact SUV will be packed with features such as 6 airbags, ABS, EBD, diamond-cut alloy wheels, projector headlights, automatic climate control with rear AC vents, an integrated music system with steering mounted controls and electrically adjustable and folding wing mirrors. 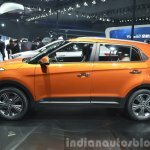 When it enters production at HMIL's Chennai facility, the ix25 would be about 90 percent localized, hinting that prices will be aggressive.